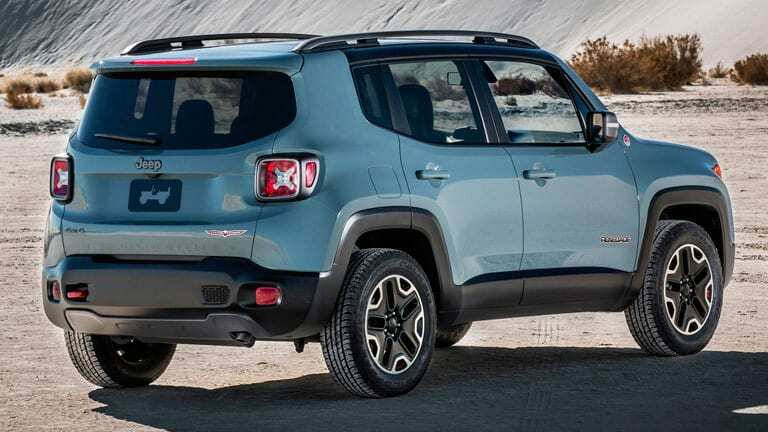 It’s a little difficult to compare the 2015 Jeep Renegade vs 2014 Toyota FJ Cruiser right now because not all of the performance statistics for the 2015 Renegade are available yet, but from what we know, the 2015 Renegade wins any competition against the 2014 FJ Cruiser. 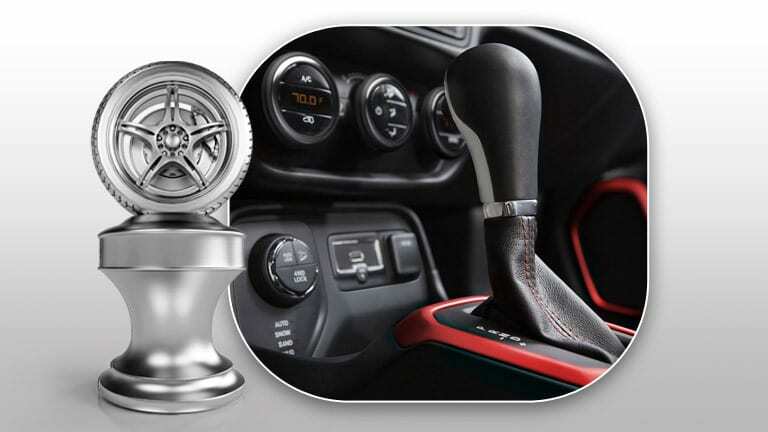 The 2015 Jeep Renegade is not only more capable than the 2014 FJ Cruiser, but it is expected to be a lot more high-tech and customizable for the average driver. The 2015 Renegade is the perfect mix between a high-end luxury SUV and the ruggedness of a Jeep Wrangler. The 2015 Renegade is able to handle more bumps, bruises and wipeouts than the 2014 FJ Cruiser, mostly because it’s a Jeep. Also, the 2015 Renegade comes with Selec-Terrain traction control, which allows the driver to select a specific terrain-type to provide appropriate traction safety, or put the vehicle on auto-terrain, which will automatically select the appropriate terrain and traction type. The only thing we don’t really know at this time about the 2015 Jeep Renegade is the fuel economy information. While this will likely be released later this year, we can only hope it’s a little better than the current Wrangler. If not, however, we will still embrace the 2015 Renegade with open arms. When the 2015 Jeep Renegade Edmonton AB was first introduced to the world at the 2014 New York International Auto Show, most in attendance understood how important this vehicle was for the Jeep brand. Accused of slowly becoming irrelevant, Jeep decided to manufacture another mainstream vehicle that is sure to appease both action-packed Wrangler lovers and those who enjoy a few more comforts when experiencing the full-fledged nature affect. The 2015 Jeep Renegade also comes with an available My Sky, Jeep’s own brand of a moon roof. For more info on the 2015 Renegade, just give one of our handy sales reps a call!